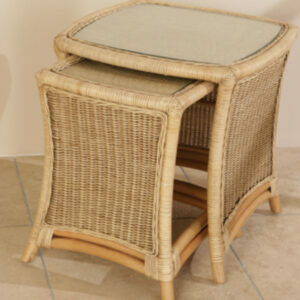 Kingsway Cane offers a selection of cane and rattan conservatory furniture. 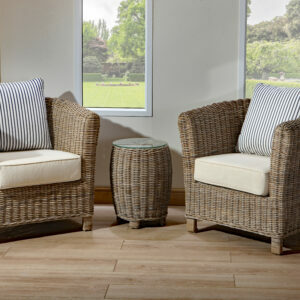 Offering comfort and style, to modern or traditionally styled conservatories, our seating sets are perfect for sitting back and relaxing in. 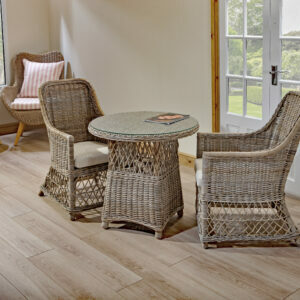 Built with a solid frame, all of our furniture contributes to the aesthetics of a room and does not overpower the overall look you are trying to create. 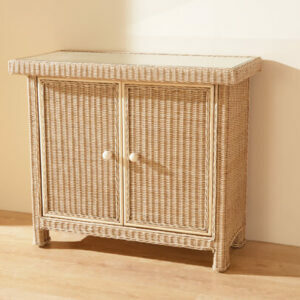 The Lagos Sideboard providers good storage options, while the Lyon Nest of Tables is great for those who like to host dinner parties. 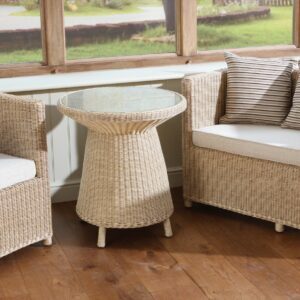 During the winter, enjoy a hot chocolate under the night’s sky, cuddled up with our Rimini seating or make the most of summer sat back in our Carbis Bay set. 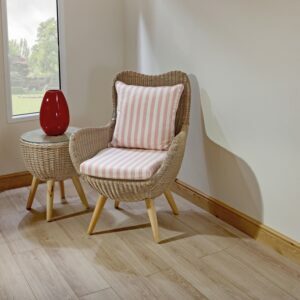 Whatever you’re looking to do with your conservatory and the furniture layout, we’ll contribute to ensuring it’s your favourite room in the house, during summer or winter.